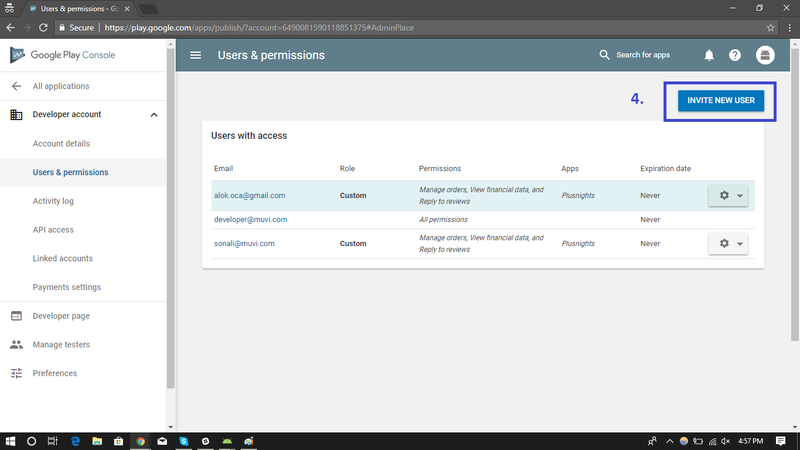 By providing your Play Store access to Muvi, you can allow Muvi to publish your Android App in the Google Play Store. 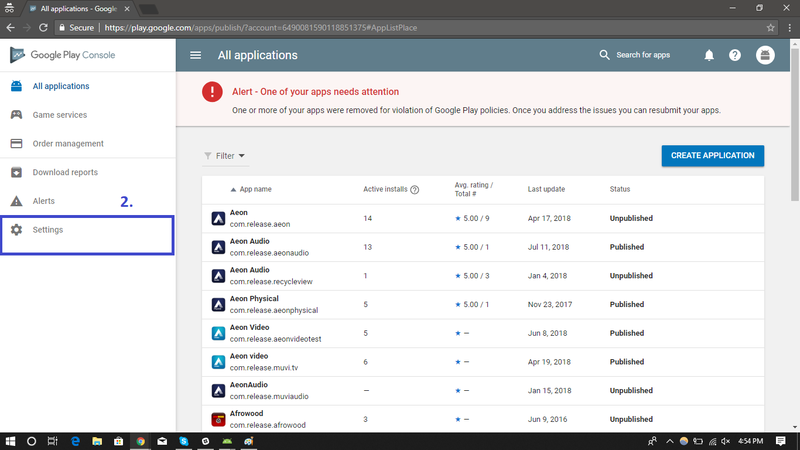 Usually, Google account credentials are required to login to Play Store console. 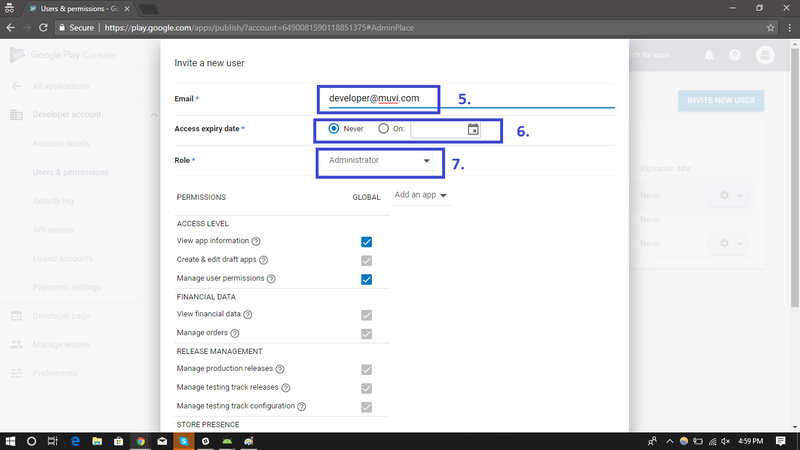 However, it is not always necessary to provide Google Account credentials. 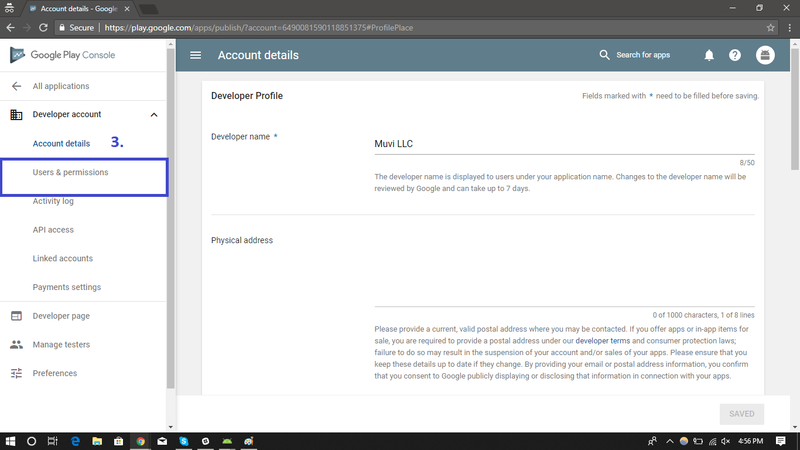 By adding Muvi’s developer ID to your Play Store Console, you can allow Muvi to publish your App. 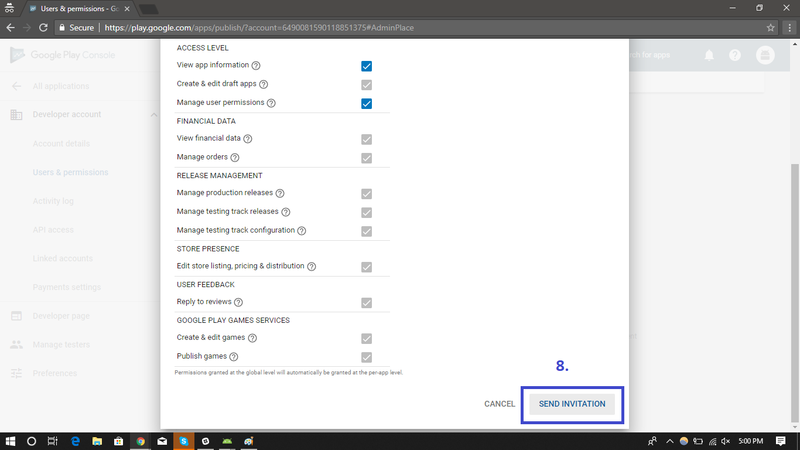 Please follow the below mentioned steps to give Play Store Console access to Muvi.